WaterFurnace 3 Series� units benefit from technology that�s been refined through 30 years of research, engineering advancements, and manufacturing experience�all at a great price point. 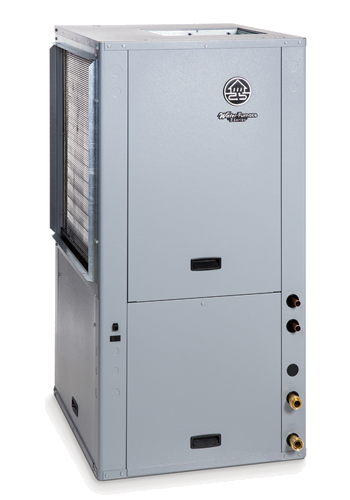 All 3 Series units are ENERGY STAR� rated and were engineered in the HVAC industry�s only in-house EPA/ENERGY STAR Recognized Laboratory. Best of all, 3 Series units use the stored energy in your yard to provide savings of up to 70% on heating, cooling, and hot water. The Symphony system, by WaterFurnace, is a complete system monitoring package that internet enables the entire unit, giving you access to all the data you need, where ever you need it, to not only control, but monitor and troubleshoot your WaterFurnace. Symphony is cloud-based, so there�s no software to install and provides control over your entire geothermal system - not just the thermostat as in other �smart thermostat� systems.